The startup's hires include former Eidos, Take Two, and Psygnosis Interactive developers. 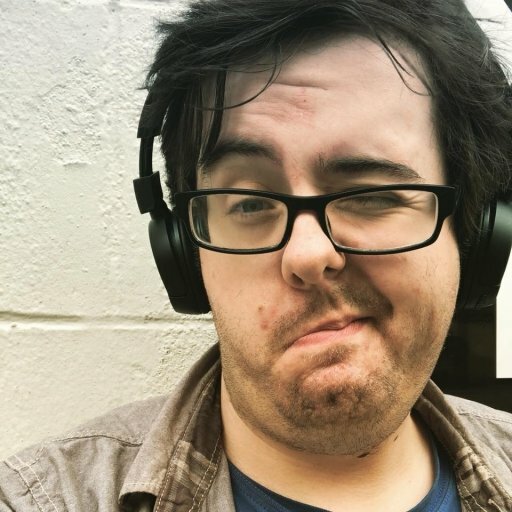 WellBeings is a brand new developer focusing on mobile games that have promoting mental health at its core. WellBeings is led by Craig Fern, a member of the European Mentoring and Coaching Council and someone who holds the international gold standard qualification ASIST (Applied Suicide Intervention Skills Training), as well as vets of the games industry Mark Ripley and Matt Spall, who have experience at Eidos, Take Two, and Psygnosis Interactive respectively. The company has received funding from the EPIC Challenge Fund, and will move away from what it calls “'one size fits all' and 'virtual therapist' concepts,” focusing instead on creating something that will “embrace the individuality of the user” by making something they want to use than being told to use. 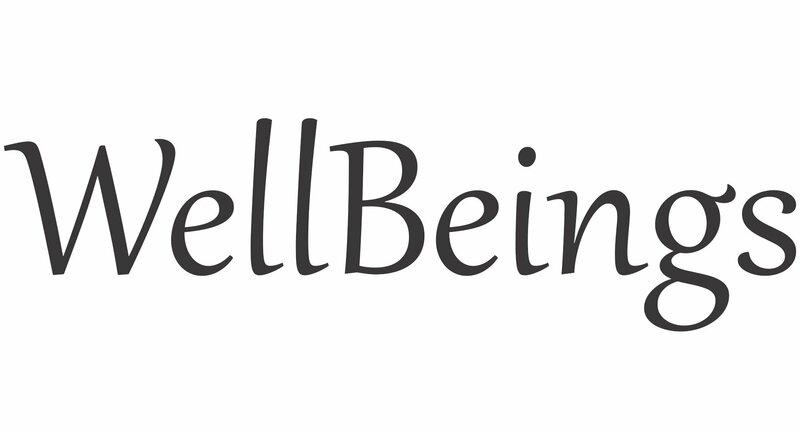 WellBeings will create its efforts after reading upon 40 studies within the mental health field that conclude of the use of technology and its scope to help people’s mental health improve despite those studies also pointing out the cons of the solutions found in those studies. It’s unknown how WellBeings will handle this, but even then, there’s some already excellent mental health games and apps on the market already. Self Care is one such example from Tru Luv, headed up by Ubisoft alumni Brie Code and Eve Thomas. Another is Aloe Bud, created by Amber Discko, a former staffer of Hillary Clinton during her run for president in 2016, as well as the former social media manager of Denny's. Mobile market saturation might be peaking, but there's a real call for games that are soothing and gentle, like Self Care and Aloe Bud. If WellBeings wants to make a difference for people who are struggling with their mental health, they'll need to do more than research: they'll need to continue to staff up and hire the right people to create engaging experiences without the stressful "nickle and dime" nature of microtransactions and free-to-play mechanics.